At approximately 22 acres, Deepdene forms the largest, eastern-most part of the Olmsted Linear Parks, which run along Ponce de Leon Avenue from Briarcliff/Moreland nearly to Decatur. Deepdene is an old growth forest remnant, originally part of the same forest as the Fernbank and Frazier forests. Steep slopes leading to narrow steam corridors define much the Druid Hills neighborhood. These slopes were typically not farmed, so areas without built structures often hold old forest soils and sometimes the forest flora that existed here since the area was owned by the Muscogee Creeks. Deepdene is such a forest remnant, recently inducted into the National Old Growth Forest Network. Several old growth and champion trees can be found in Deepdene, and several of the old trees are exceptionally tall, including one of the tallest Tulip Poplar trees in the Atlanta metro area. Our walk will be an easy ramble of approx. a mile on natural trails. 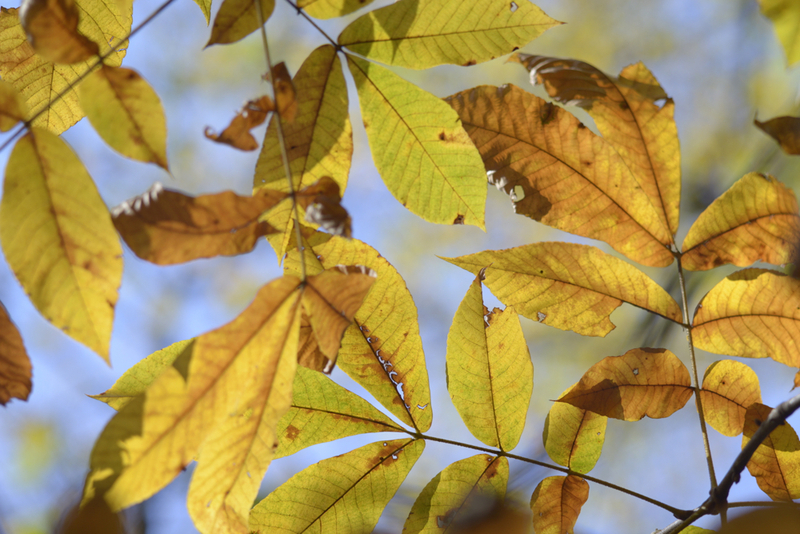 We’ll identify a wide variety of trees, which should be hosting fall color, as well as other forest species that illustrate the special quality of this remaining pocket of our region’s original forest.